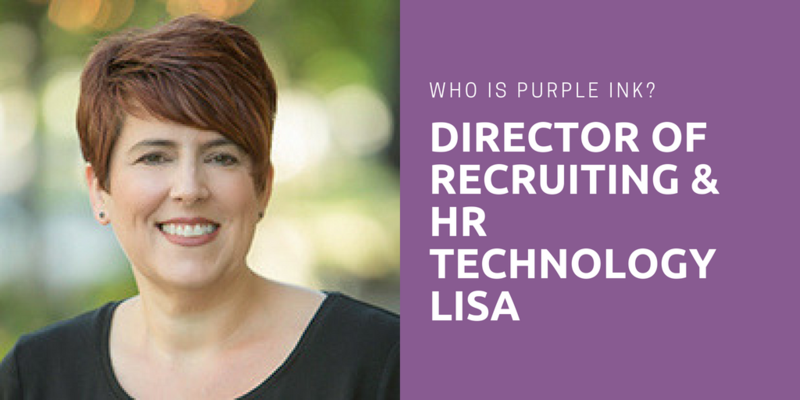 Over the past several months, we have been doing a series of blogs on our team, our strengths, and our HR specialties. 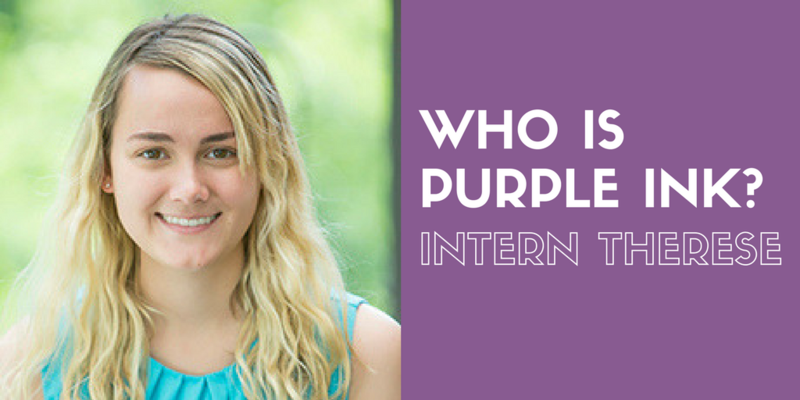 I’m Therese, and I’m a summer intern with Purple Ink. 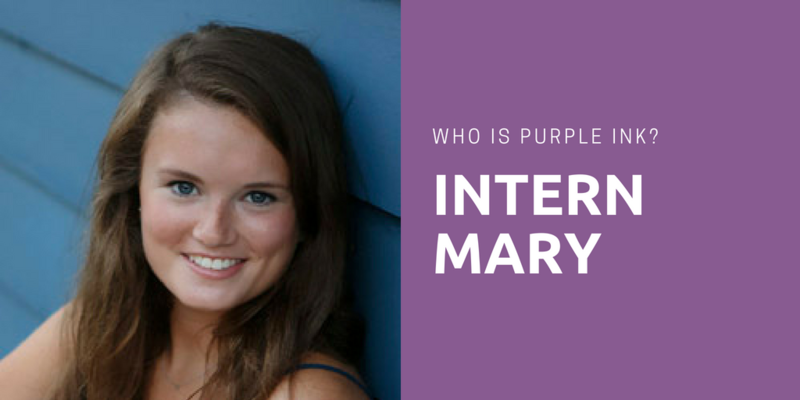 I became a Purple Inkster in late May 2017, and this August I’ll be starting my junior year as a Business Management student at Marian University in Indianapolis. My top 5 Signature Themes are Adaptability, Empathy, Developer, Input, and Positivity. When I took the StrengthsFinder assessment, I didn’t really know what it was. I just knew I was required to take it for a class, so I took it, went to the class, and then filed my results away somewhere. To be completely honest, at first I didn’t even think it was that accurate; I mean, how do I have Input? I hate doing research, and I get so overwhelmed when a lot of information is thrown at me all at once. 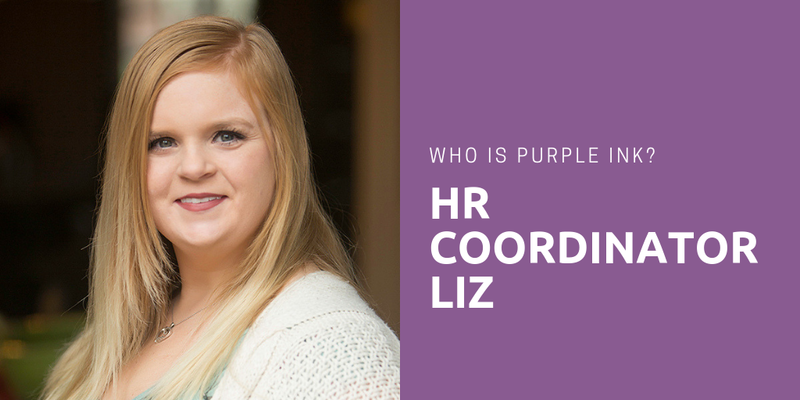 As a part of Purple Ink, I’ve gotten the chance to learn more about my strengths and have seen my Input in particular take many different forms. Someone with Input likes to gather information or collect things because they find a lot of things interesting. I’m very much an information gatherer. For example, I Google a lot of things, some work-related and some completely random. Sometimes I’ll be doing something and out of nowhere I’ll think, “I wonder how fast elephants can run?” Most of all, I ask a LOT of questions. That is what Input looks like in me. Being an intern at Purple Ink has really helped me put my Input to good use. 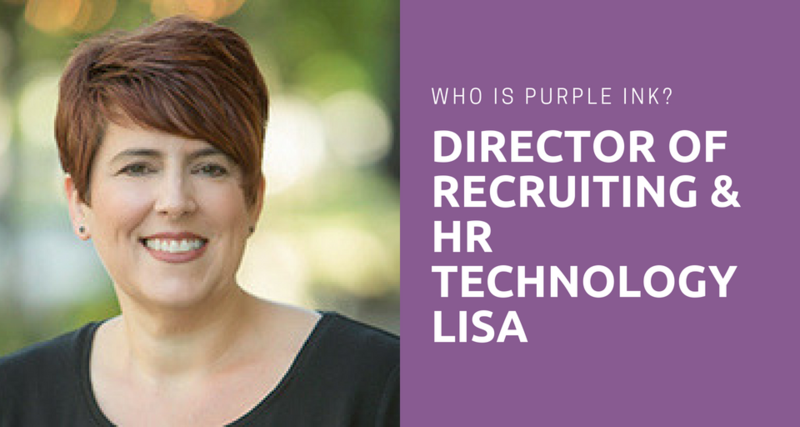 I’ve been able to sit in on some Purple Ink trainings where I get to learn about topics like time management, delegation, and my favorite topic so far, StrengthsFinder. There’s also a bookshelf full of books on many different topics in the Purple Ink office. I’ve gotten the chance to dive into a couple of the StrengthsFinder books on that shelf – I’d highly recommend StrengthsFinder 2.0 by Tom Rath for anyone who’s interested in learning more about strengths. I greatly enjoy being able to learn in this internship, especially because I could see myself pursuing Human Resources as a career in the future. However, I know that wherever I end up, I want to lead with my strengths and help others do the same. 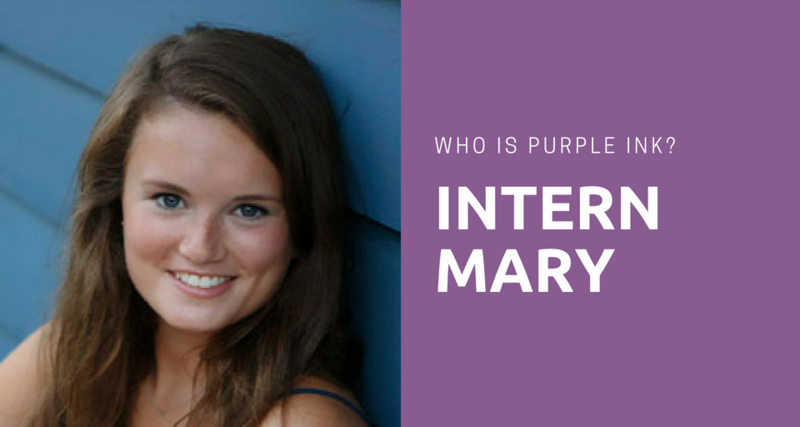 Therese is pursuing a Business Management degree at Marian University. 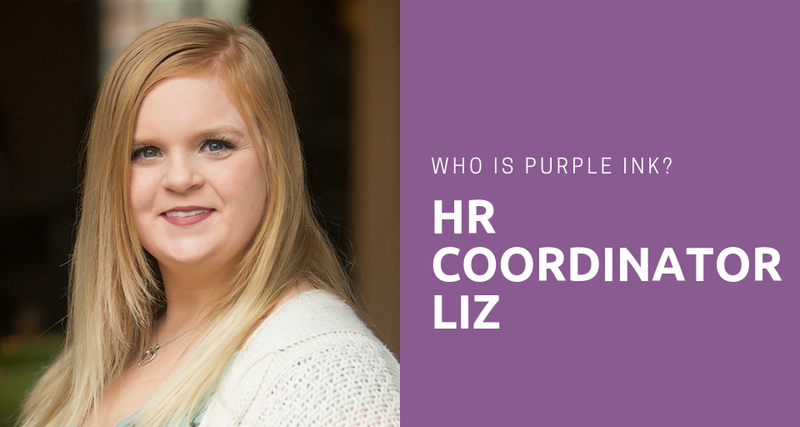 She helps manage the Purple Ink databases, works with preparation and follow-up for events, and pursues other special projects.